The famed drummer, who’s continuing his burning Protocol recording and touring project, recently lost his home to a California wildfire. We ask how he’s faring artistically and personally. While most aspiring players spend hours working on hand technique, studying the music of favorite drummers from recordings and videos, and poring over Modern Drummer, all in the hopes of one day landing a spot with an artist of choice, other drummers take a less formulaic approach to achieve positive end results. Fort Worth, Texas, native Mike Mitchell has held the drumming chair with jazz bass wizard Stanley Clarke’s band since 2013. His career path, like the music he makes under the name Blaque Dynamite, follows no formula. 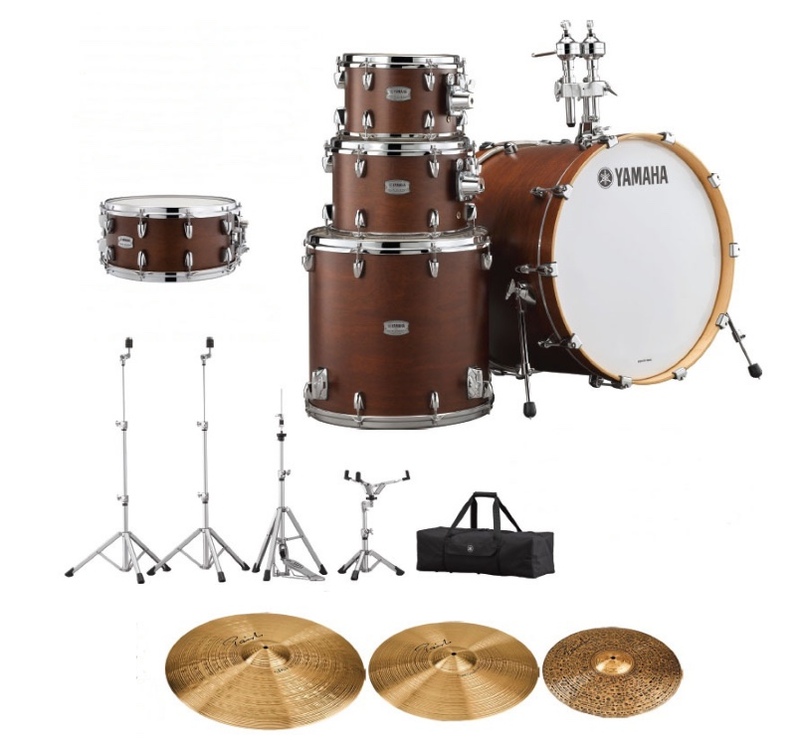 New and Notable - New Drum Gear from DW Drums, Paiste, Los Cabos Drumsticks, Spaun, Auralex and More!